Meet our Mosaic Initiative staff who are committed to supporting research, teaching, and effective design in all IU classrooms. Tracey has spent sixteen years teaching undergraduate history courses in digital and analogue environments. She has also worked with instructors at various universities to design engaging learning experiences in the context their learning environments and disciplines. Kelly has eleven years of teaching experience in Physics and other STEM related fields. 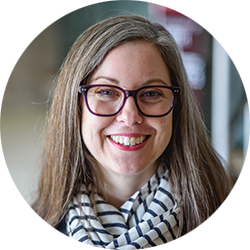 She has been focused on supporting instructors in all disciplines with their efforts to incorporate active learning and various technologies into their learning spaces for the last six years. 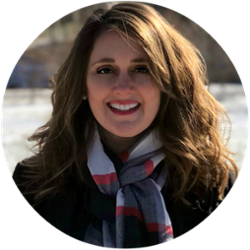 Keeley is a doctoral student in the Higher Education program at Indiana University Bloomington. 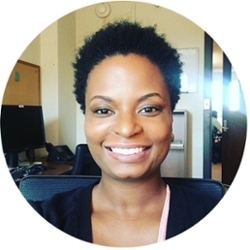 She holds a B.A in Psychology and a Master of Science in Social Work from the University Of Louisville in Louisville, Kentucky. She is well versed in the areas of diversity, first-generation and low-income students, admissions, and residence life. Currently, Keeley is working on her dissertation which examines the college choice experiences of black female high school seniors. 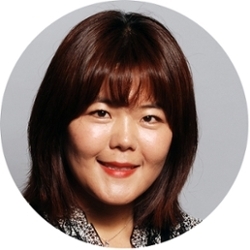 Jihye is a PhD candidate in Higher Education and Student Affairs. She has taught undergraduate education courses both online and offline as well as in the Unite States and South Korea. She also has conducted several research projects in education field including financial aid, student debt, college admission, and general education curriculums with various quantitative research method. 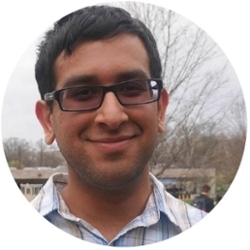 Suraj is a doctoral candidate in the Learning Sciences, with minors in Discourse Analysis and Higher Education & Student Affairs. His dissertation focuses on political and justice-oriented theories of learning through community-based research with LGBTQ+ youth. He also has interest in the relationship between learning and physical learning spaces and has a background in mathematics and math education. He has been working with the Mosaic program as a graduate intern since 2016.